"What prompted the government to take an overnight decision on October 23 to divest CBI director Alok Verma of his powers? When Verma was retiring in few months why not wait for few more months and consult selection committee?" 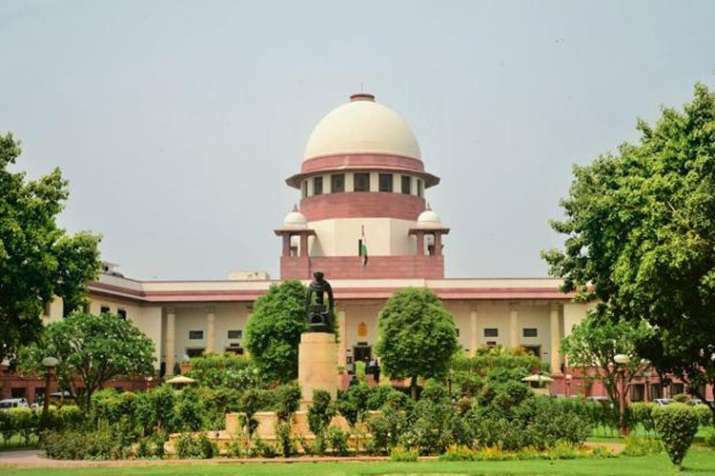 the Supreme Court asked Solicitor General Tushar Mehta, who is representing the Central Vigilance Commission (CVC) in the case, as hearing over Verma's plea against the decision to send him on sudden leave in a surprise midnight move continued in the apex court on Thursday.